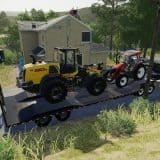 The program for creating mods for FS19. 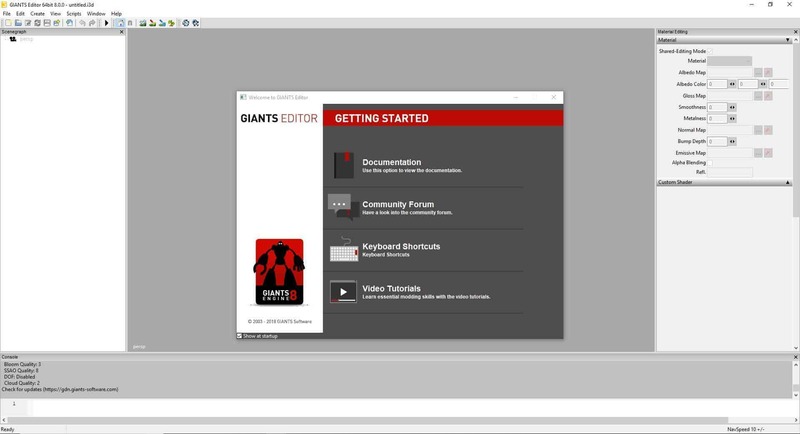 Giants Editor – Program for creating and editing mods / maps. With the help of this software (of course, if you already have ready-made textures) you can “drive” or edit equipment, objects and even full-fledged maps. Now, with this program you are ready to create maps and mods for the game. How do I get all the base game items into the editor? I have posted on forums and not getting any reply!